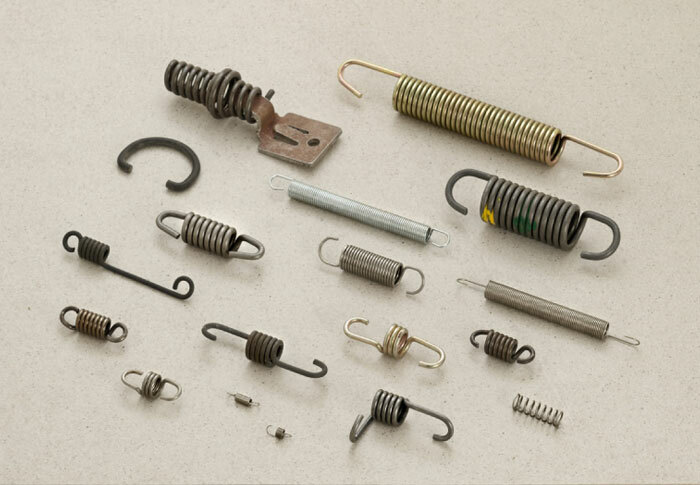 As the name suggests a wireform or a stripform can be described as any other spring or wire or strip shape that does not fit the normal spring types defined. 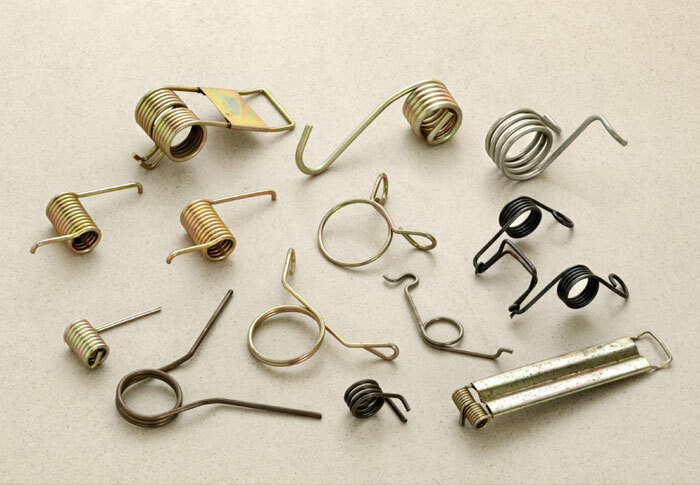 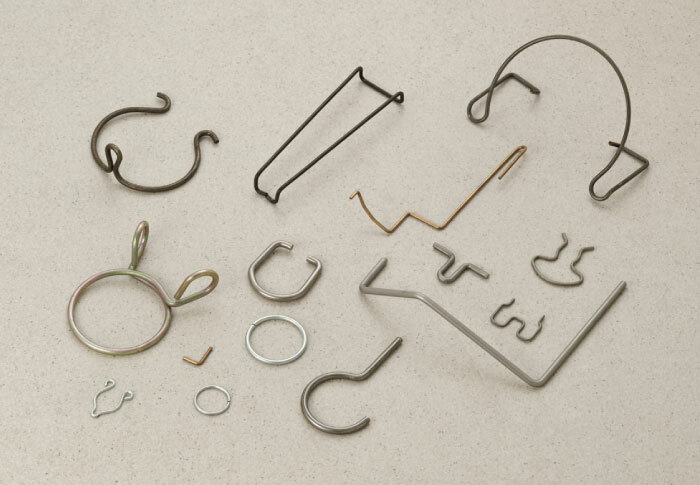 These are typically parts made from round or flattened wire or strips that are bent to have specific angles and lengths. 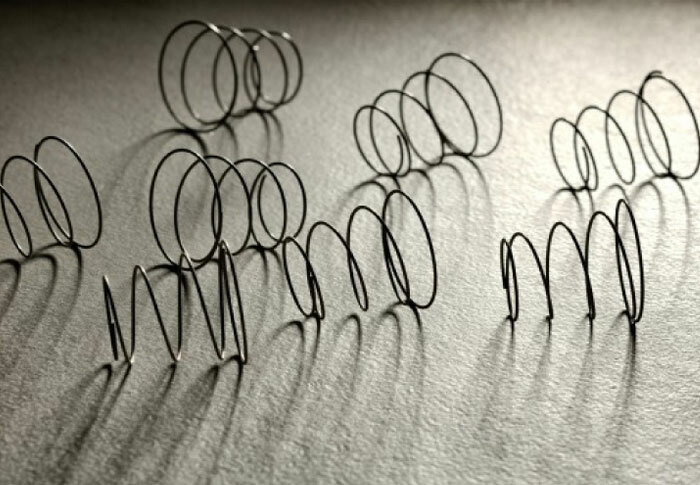 Most springs have a helix or a spiral shape consisting of a group of coils, and wireforms/stripforms typically do not. 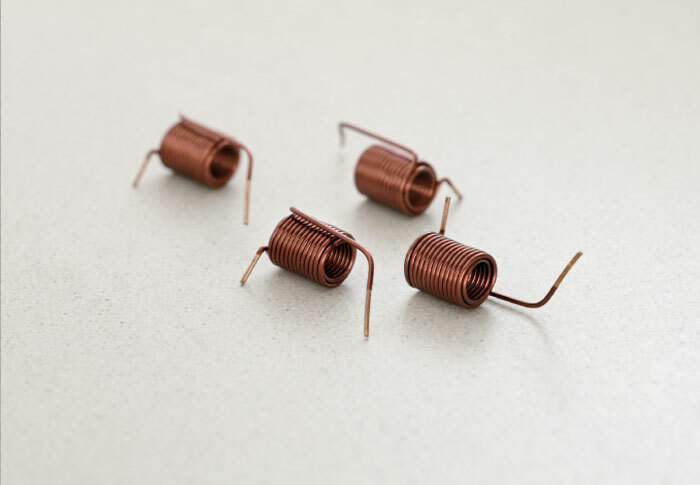 They vary from a simple straight piece of spring wire/strip to complex three dimensional shapes that act as clips, collection devices and support stands. 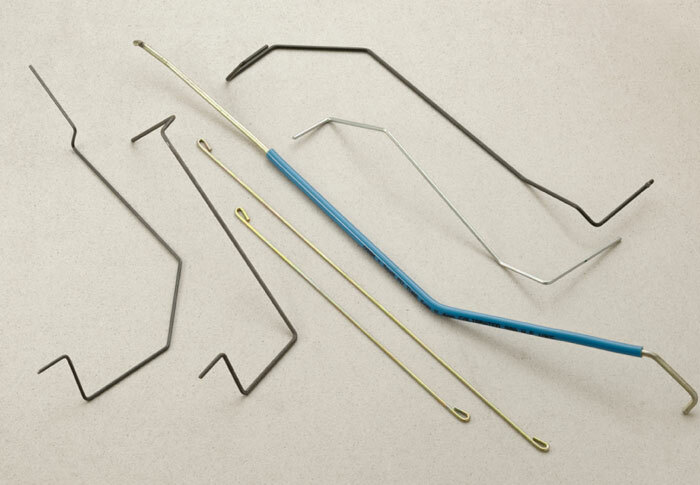 RSF makes use of technologically advanced CNC formers, table top benders, pneumatic presses, and hand jigs to manufacture wire and strip forms of different shapes and sizes. 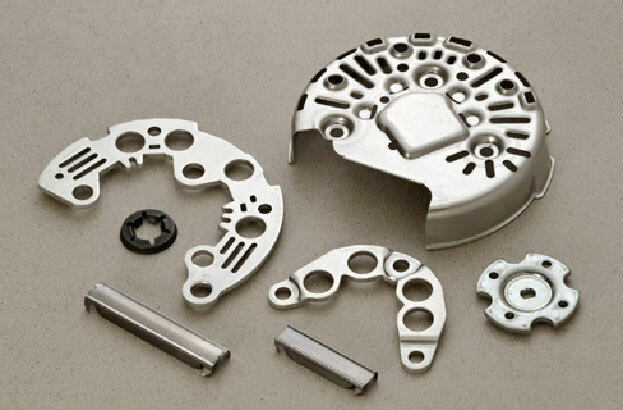 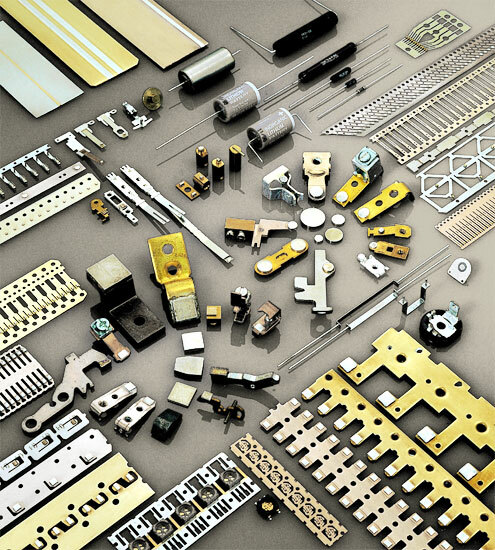 Materials that can be used are various grades of spring steel, stainless steel phosphor bronze, to name a few. 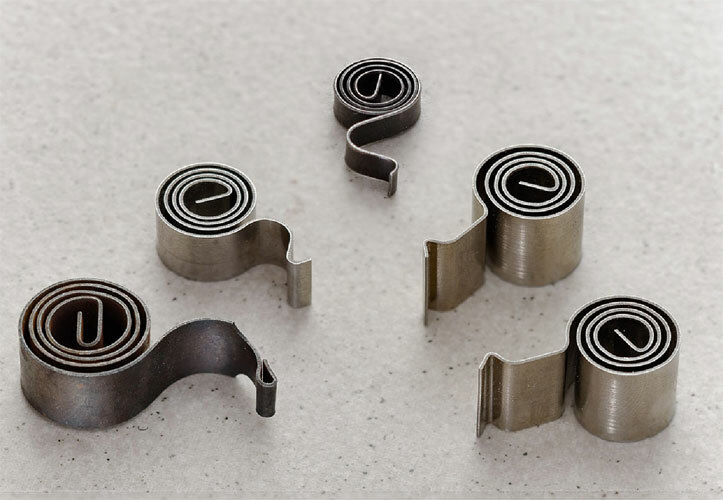 In addition to forming we offer secondary operations such as threading, chamfering, drilling, tapping, machining, and welding. 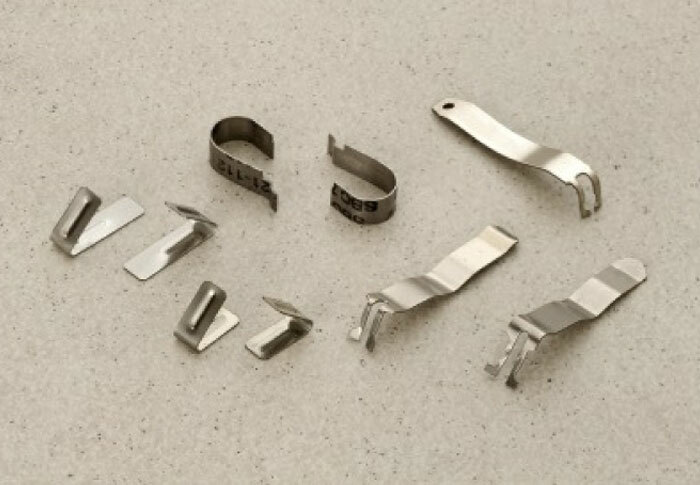 We take care of any surface treatment required, such as heat treatments, shot peening, powder coating, and passivation. 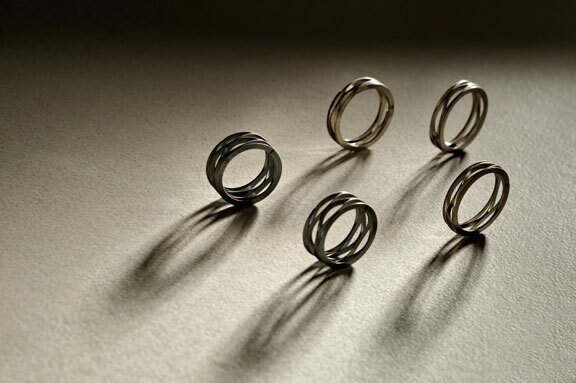 Our current manufacturing feasibility includes wires with diameter starting from 0.10mm and strips with minimum thickness of 0.20mm and width of 2.00mm. 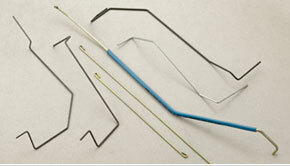 Prototypes for wireforms/stripforms can be developed in a short lead time. 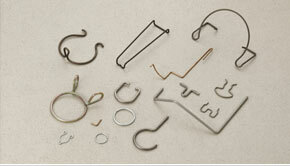 Also full traceability procedures are maintained throughout the production process.